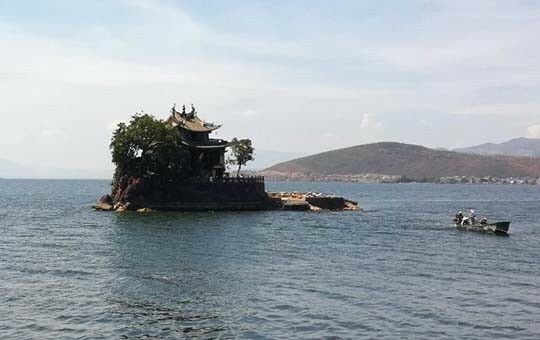 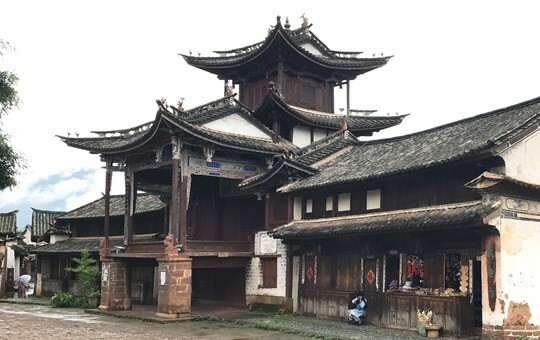 In addition to visiting China’s most popular destinations—Beijing, Xi'an, and Shanghai—this package tour will take you off the beaten track to experience the diverse ethnic culture and wild landscapes of Yunnan. 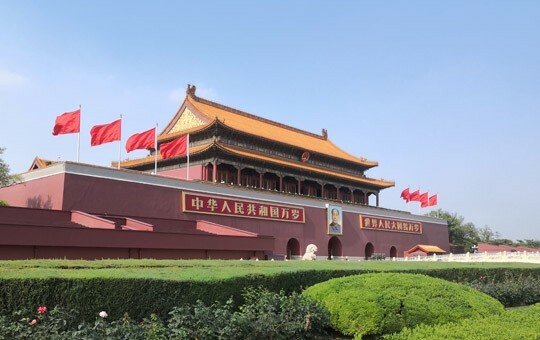 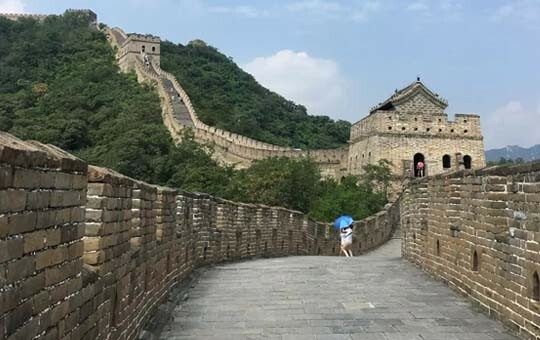 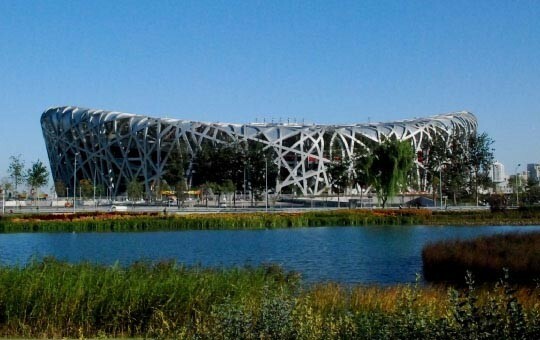 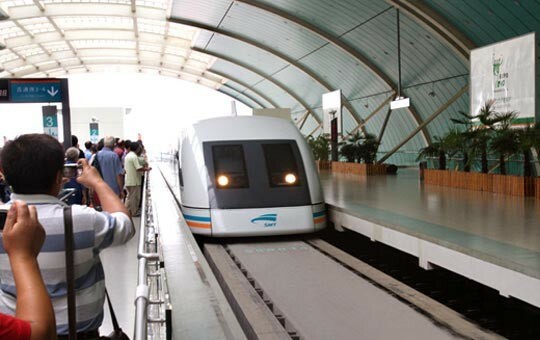 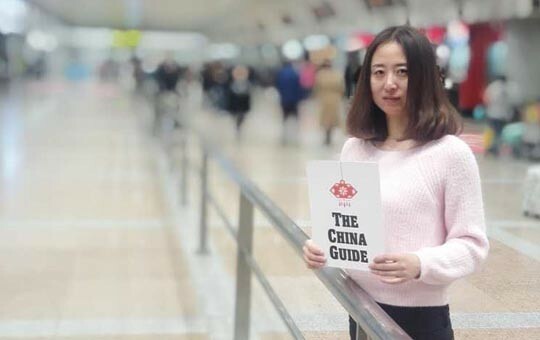 You'll start your guided tour in Beijing, the political and cultural capital of China, where you'll visit all the must-see sights, from the Forbidden City to the Great Wall. 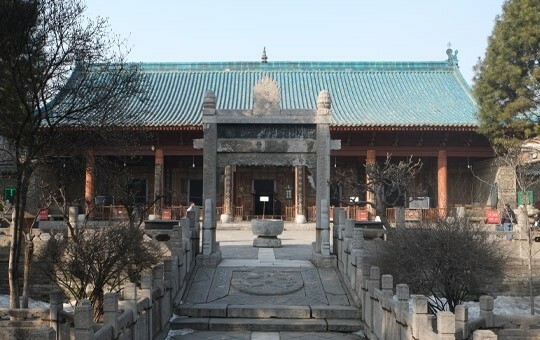 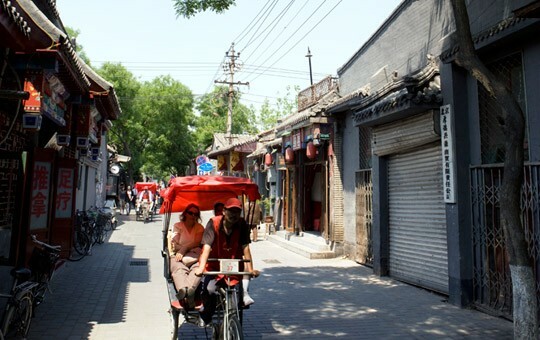 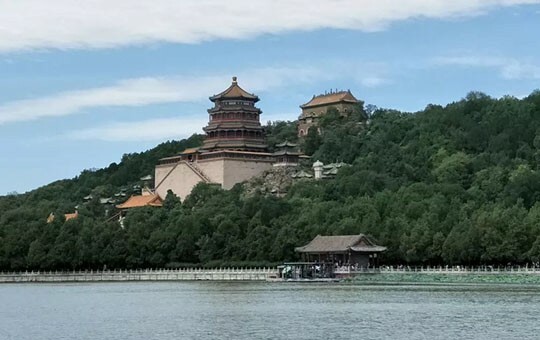 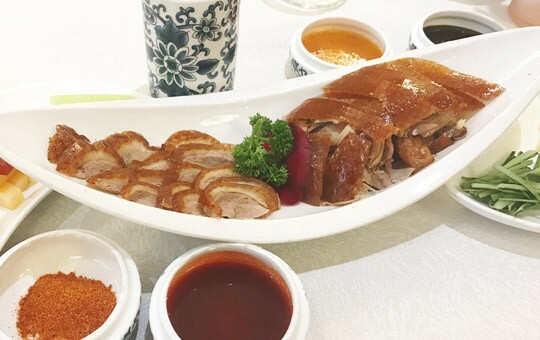 Your time in Beijing will also include a stroll in the impressive classical gardens of the Summer Palace and a rickshaw tour of the city's traditional hutong alleyways. 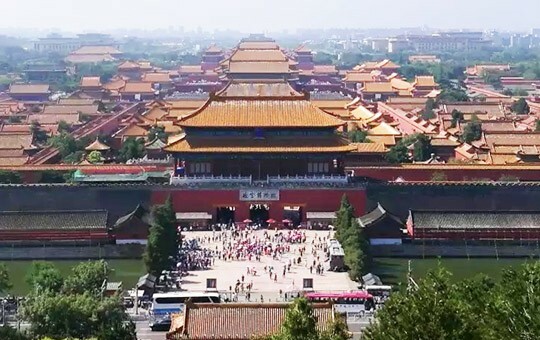 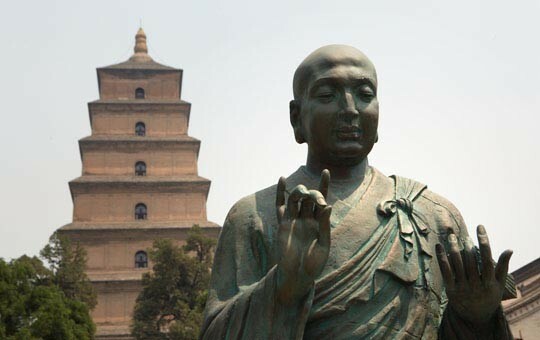 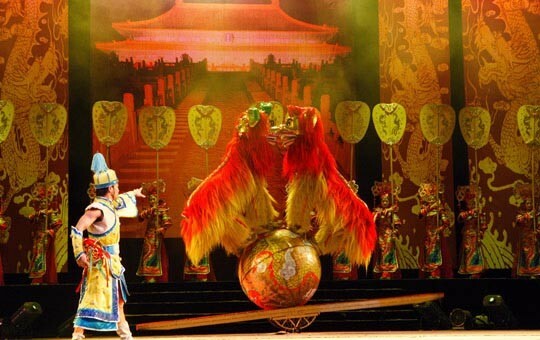 The next stop on your tour is Xi'an, one of China's four ancient capitals. 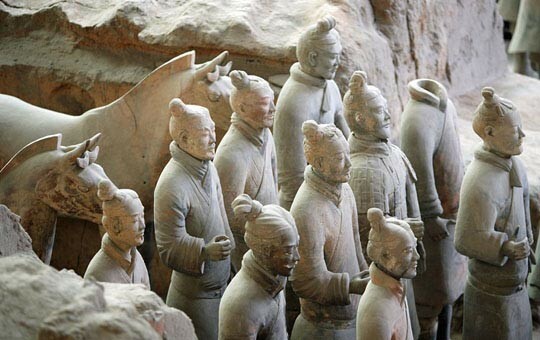 Here, you'll see even more stunning displays of China's rich history, including the Terracotta Warriors, widely considered to be the greatest archaeological find of the 20th century. 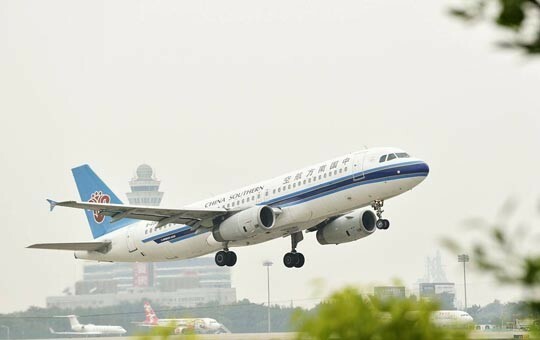 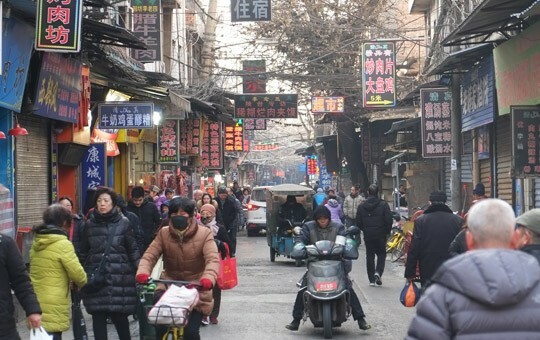 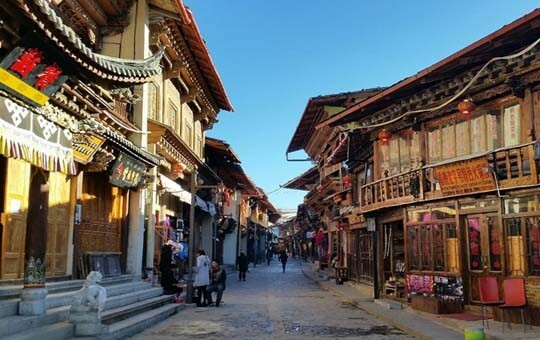 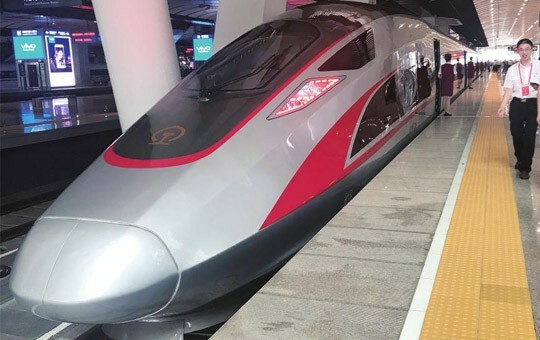 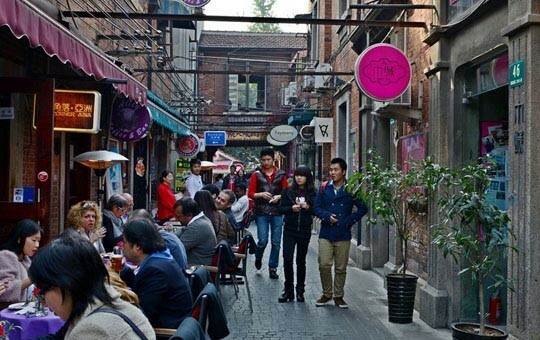 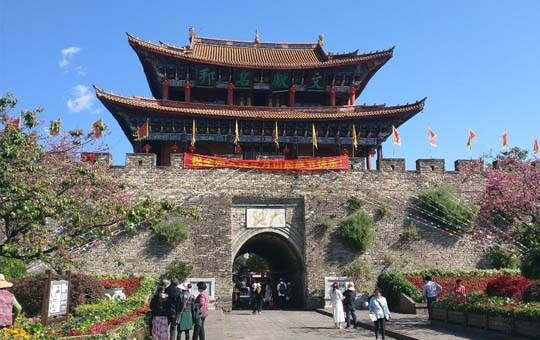 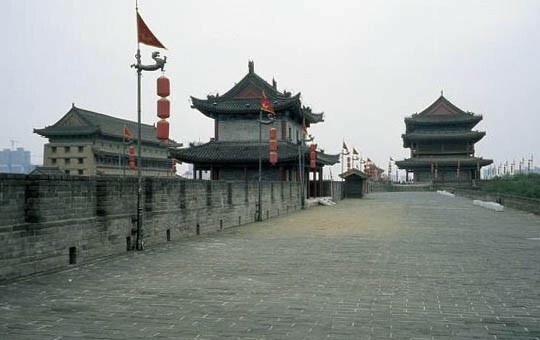 From Xi'an, you will fly to Dali, where you will visit Dali Old Town and Shaxi Ancient Town, which was once a market town on the Tea Horse Road. 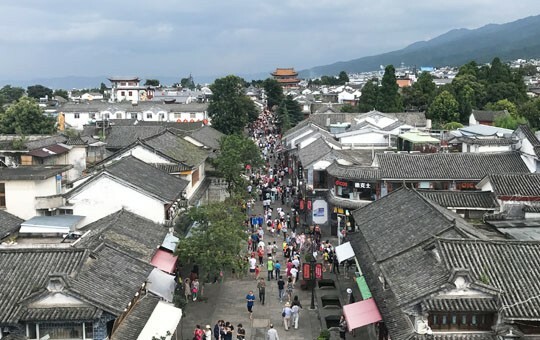 The historical buildings in Shaxi are very well preserved, offering visitors an authentic experience of the town’s rich past and culture. 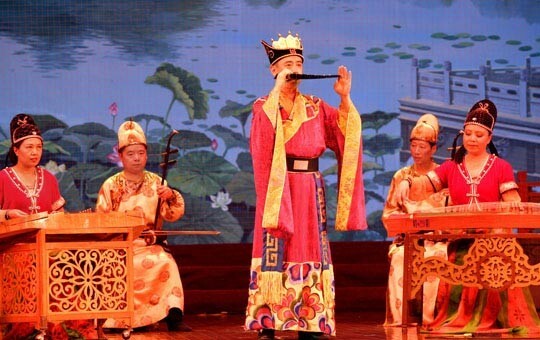 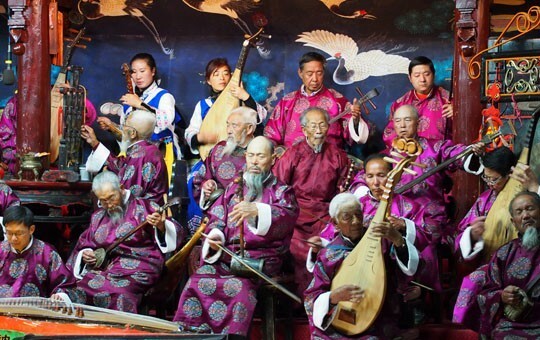 The next stop on your tour is Lijiang, an ancient town famous for its vibrant nightlife. 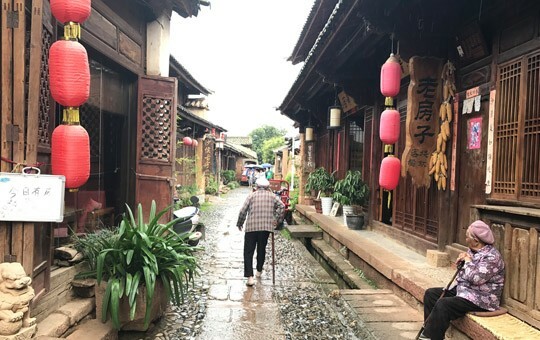 Strolling the streets of Lijiang, flanked with traditional Naxi architecture, you will be able to soak up this old town’s authentic atmosphere and fascinating culture. 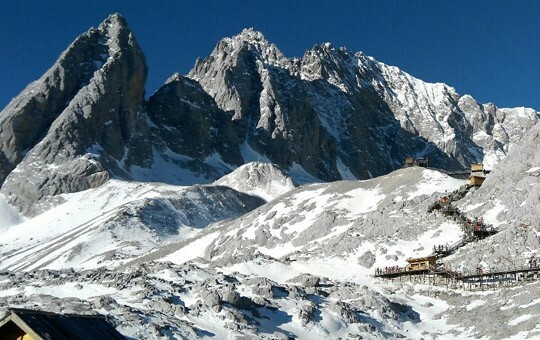 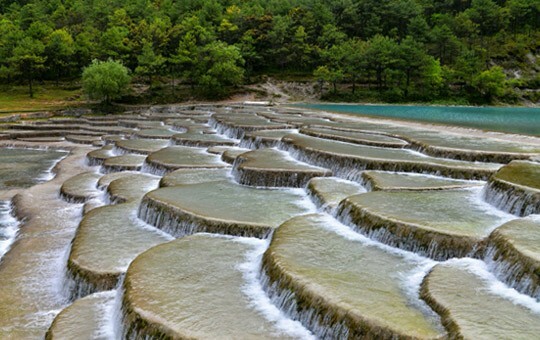 Just outside the town, you will also visit the famed Jade Dragon Snow Mountain and Baisha Ancient Town. 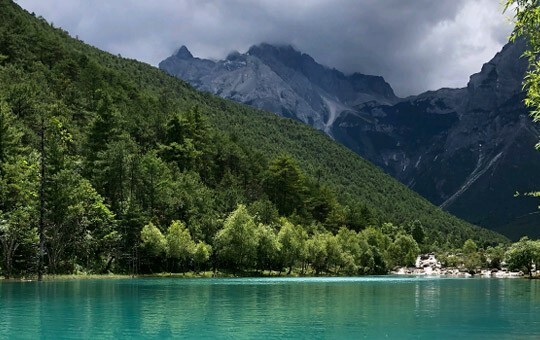 You’ll then enjoy the scenic drive from Lijiang to Shangri-La. 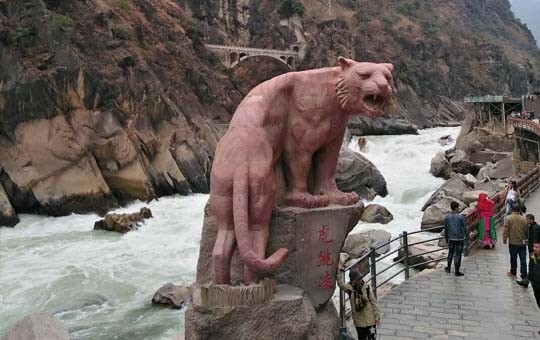 Along the way, we will stop to appreciate Tiger Leaping Gorge, home to some of China’s most dazzling scenery and world-famous hiking routes. 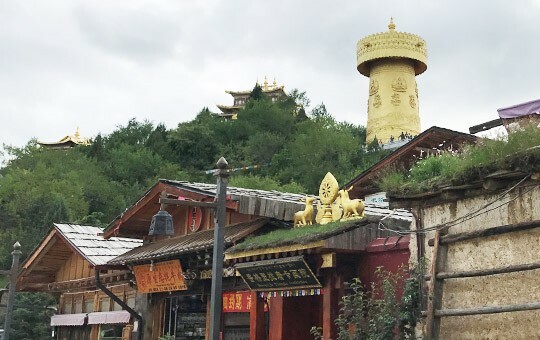 In Shangri-La, we will take you to Ganden Sumtseling Monastery, Yunnan’s largest monastery and a stunning example of Tibetan Buddhist architecture. 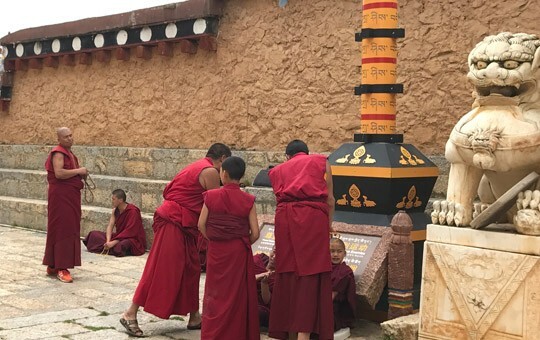 You will also have the chance to immerse yourself in Tibetan culture by visiting a local family and learning about their day-to-day life. 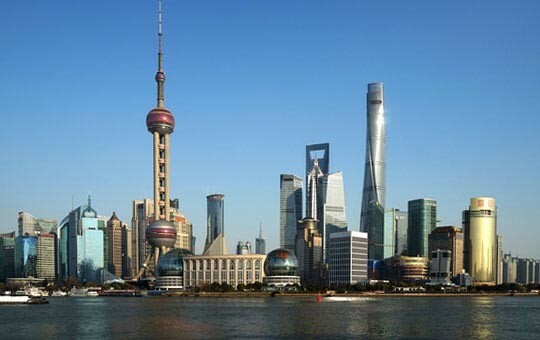 The final leg of your tour will take you to the bustling, modern city of Shanghai, where you will visit the historic riverfront of the Bund, the scenic canals of Zhujiajiao Ancient Water Town, and more. 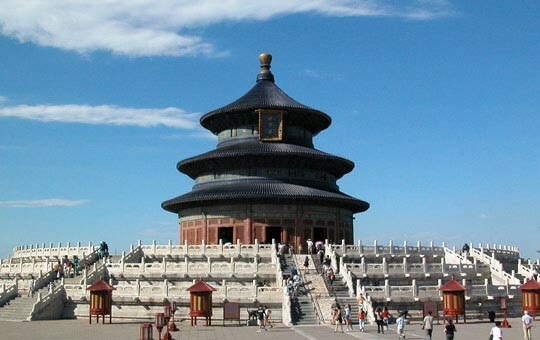 Each part of this tour is customizable. 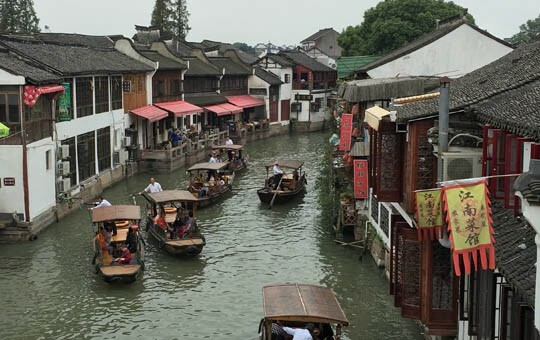 Simply ask your agent if you'd like to modify this itinerary in any way. 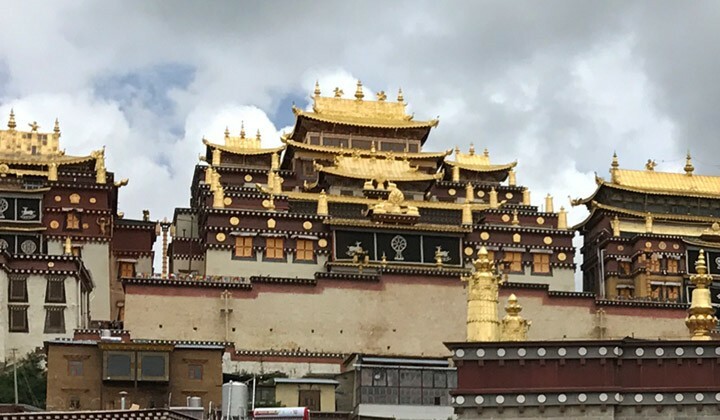 Ganden Sumtseling Monastery – the largest Tibetan Buddhist monastery in Yunnan, often called "Little Potala Palace"